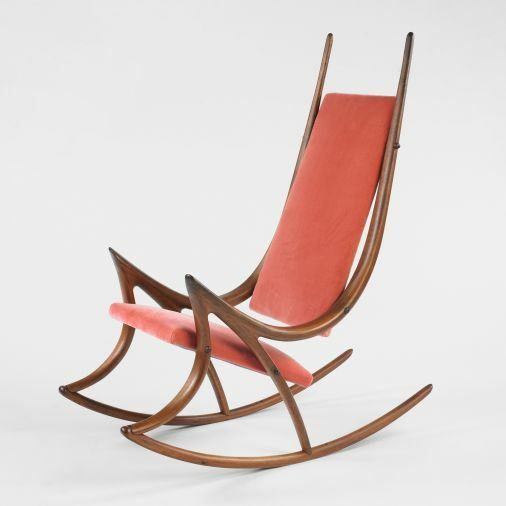 The Perfect Rocker, crafted by Espenet aka Arthur Carpenter. Walnut, 1970. Oh Yeah.